I’ve written several Reality Health Checks recently that offer strategies on how to combat age-related memory problems such as Alzheimer’s. This is critical information you need to know about. Because as you may already know, Alzheimer’s is an insidious disease that can start ravaging the brain as early as age 20. And as the US population ages, the number of people projected to develop Alzheimer’s is rising. In fact, it’s expected to top 10 million by the year 2050. Unless, of course, researchers make a major medical breakthrough, or even discover a cure before then. We can only hope. In the meantime, I’m committed to keeping you informed on any news about safe, natural ways to combat this deadly enemy. And it just so happens the latest bit of research reinforces a message I’ve been sending for decades. Namely, the importance of maintaining a healthy weight. Yes, research shows that something as simple as keeping your waistline in check throughout your life, and particularly in middle age, can have long-lasting protective effects in fending off the devastating effects of Alzheimer’s. The same is true for diabetes and even heart disease. Your body starts to develop these diseases long before you experience symptoms. And unfortunately, by the time those symptoms show up, it’s often too late to do anything about it. That’s why I truly believe an ounce of prevention is worth a pound of cure. And this new study is yet another example of how staying lean has some profound health benefits. Researchers from the NIH’s National Institute on Aging began their research with the long-suspected notion that being obese in midlife increases your risk of developing Alzheimer’s. And they ended up finding this was indeed true. But there was another factor in the weight equation that was really startling. Because it wasn’t just a higher weight in midlife that increased the odds of getting Alzheimer’s. The results showed the higher the weight, the earlier the onset. 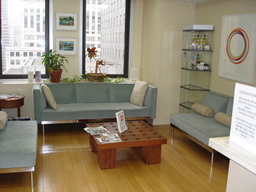 The participants in this particular study (the Baltimore Longitudinal Study of Aging) began as healthy adults. They underwent cognitive tests every year or two over a 14-year period. And out of 1,400 participants, 142 went on to develop Alzheimer’s. Then researchers looked for reasons why over 10% of the study population wound up with the disease. So they started with the patients’ weight at ago 50. Then they tracked their BMIs for the 14-year period. And they found for each increase on the BMI scale, the onset of Alzheimer’s began 6 1/2 months sooner than for those who had lower BMIs. (To refresh your memory, a BMI between 25 and 29 is considered overweight; and 30 and greater is considered obese.) For instance, people that had the highest BMIs (30 and above) in their 50’s, began the onset of dementia about a year earlier than those who had a BMI of 28 in midlife. In other words, simply being a few pounds heavier could lead you to develop Alzheimer’s an entire year earlier. The study didn’t track whether the patients were overweight before age 50, and they also didn’t track if they lost weight after midlife. So there’s no way of knowing if losing weight later in life had any affect. The sticking point is, being overweight — particularly in midlife — had a negative effect. And if an overweight patient was going to get Alzheimer’s anyway, they got it sooner than their thinner peers. When the researchers analyzed brain scans taken during the patient’s life, and information gathered during autopsies after their deaths, they also found an association between higher BMIs and brain-clogging plaques — regardless of whether they went on to develop full blown dementia. Being healthy equals being thinner. There truly is no other way to say it. And being consistent with your diet and nutritional habits will keep you that way. It’s not just about looking good and I really wish people would start taking their weight seriously. So here’s your strategy: Do what you can to maintain a healthy weight and start TODAY, if you haven’t already. And tell all your friends and family to do the same. 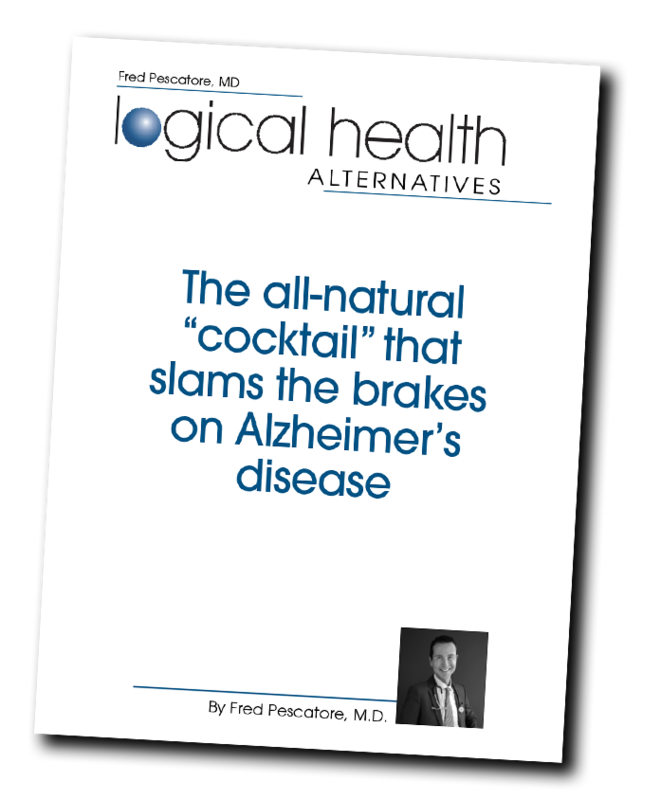 To access what I’ve already written about preventing Alzheimer’s and maintaining a healthy weight, visit my <a href=”https://drpescatore.com/”>website</a> and enter “Alzheimer’s” and “New Hamptons Health Miracle” the search function at the top of the page.